The Smithsonian National Museum of American History is hiring a beer historian to help find some of the best local beers around. 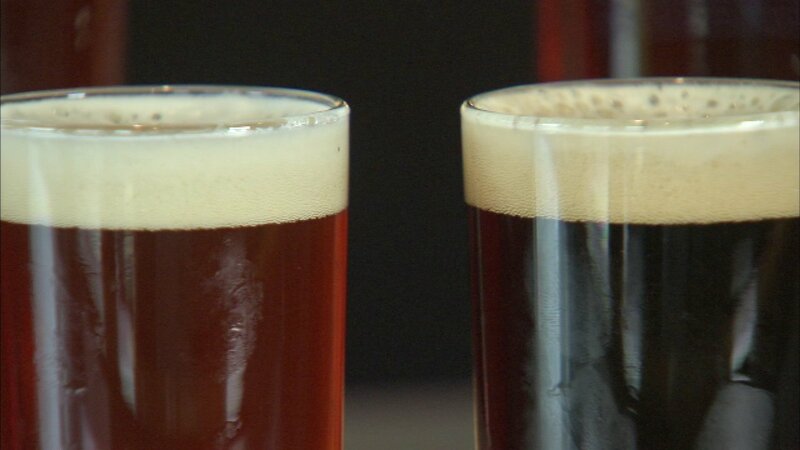 WASHINGTON (KTRK) -- It's the career opportunity of a lifetime for anyone who loves beer. The Smithsonian Museum in Washington, D.C. is hiring a craft beer historian and the job pays $64,000 a year, plus plenty of bubbly benefits. The position is a new one for the Museum of American History and is being funded by the Brewers Association. But make no mistake. The Smithsonian is not looking for just any beer drinker. Applicants are encouraged to come prepared with an "advanced degree" in American business, brewing, food or history, and must have "proven experience in scholarly research, organizing and conducting oral history interviews, writing for both scholarly and general audiences, and knowledge of material culture and archival materials," according to the job posting. The historian position is a three-year position which requires individuals to travel, interview beer industry professionals, write articles about beer, perform research for exhibits and archives...and of course, drink beer. The new position will help fill in some important details in the Smithsonian's current exhibit, the Food History Project, which chronicles big changes in what Americans eat and drink. It will also explain the recent jump in popularity of breweries in America. If you think you've got the "hops," get moving on your application which is due on Aug. 10.